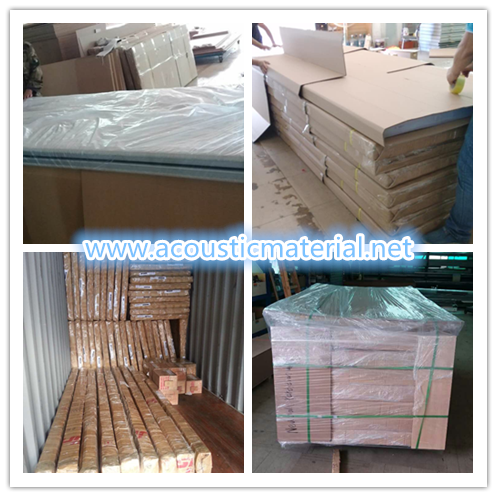 cartons or according to customer's request,we will arrange the appropriate for your requirement to make sure the quality of product. 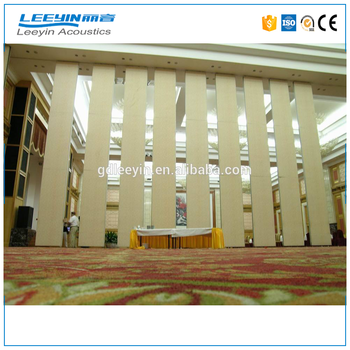 Leeyin Movable Partition used high density mold- proof, fireproof, enviromental eco-pine wood as base material, processed by full automatic computer controled equipment. 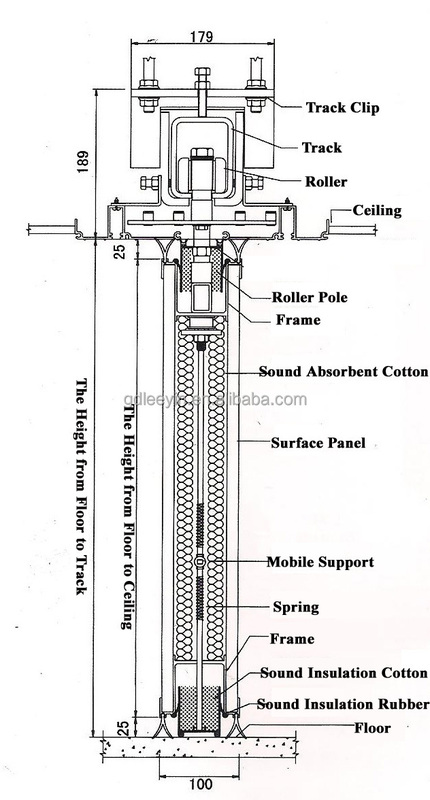 but also looks great on visual. 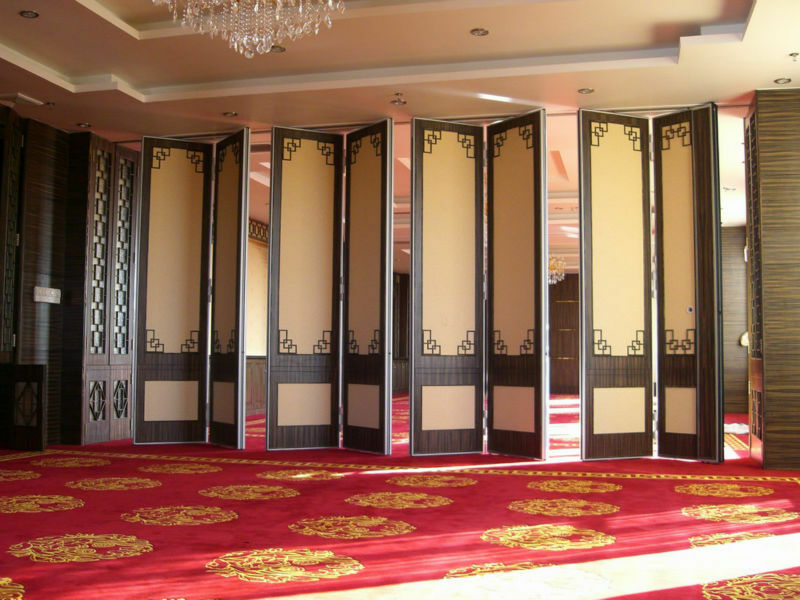 New products 2015 innovative product construction material partition wall used widely,you can choose the best one by your favor.our product each piece of partition can turn aruond 360 degree which makes it flexible. 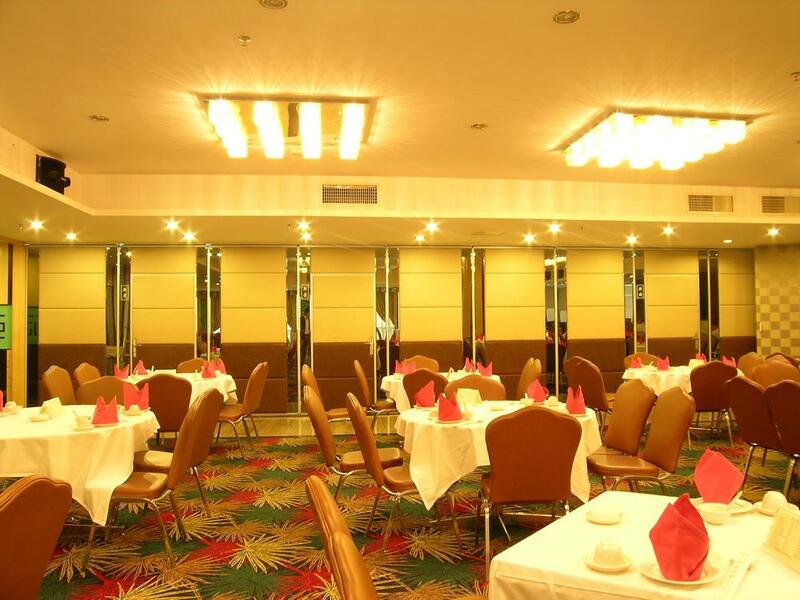 Using different sizes of cabinet to interior space effectively separated, increasing the residentialinterior space variability. 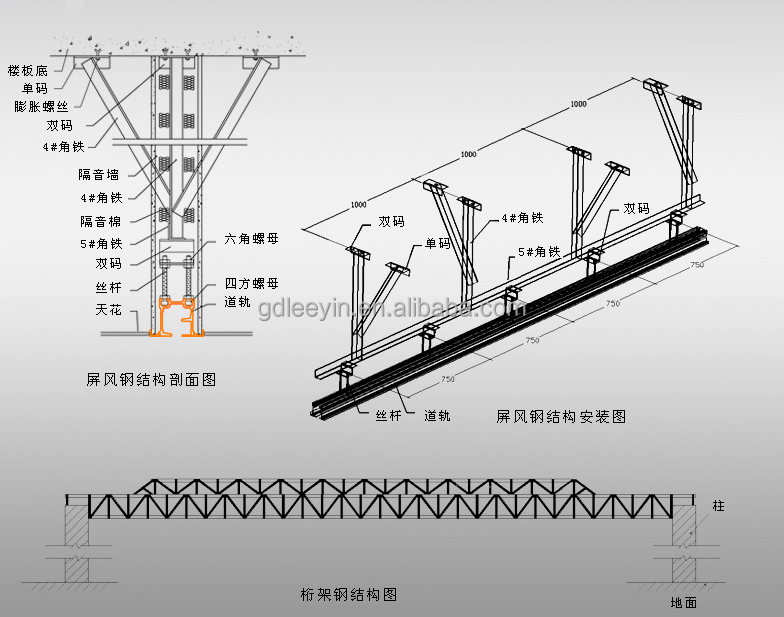 applications in modern architecture, just more advanced technology, and material diversity, closer to the function requirement and taste for people. 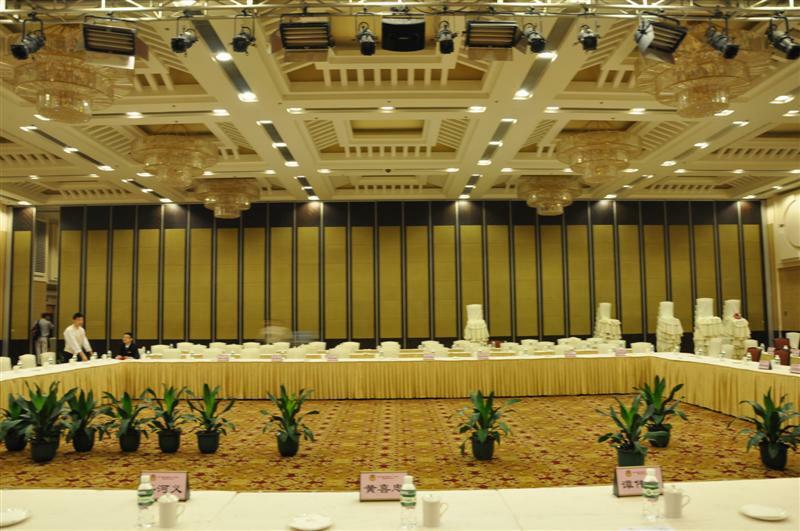 Modernarchitecture partition Shaping rich personalized and high quality interior space. 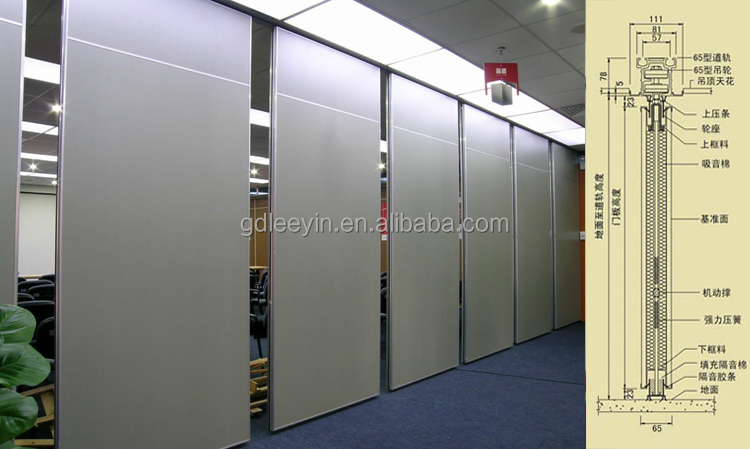 Office partition With traditional surround close function, more storage and display effect, not only saving office space, and can make the simple, modern office environment. 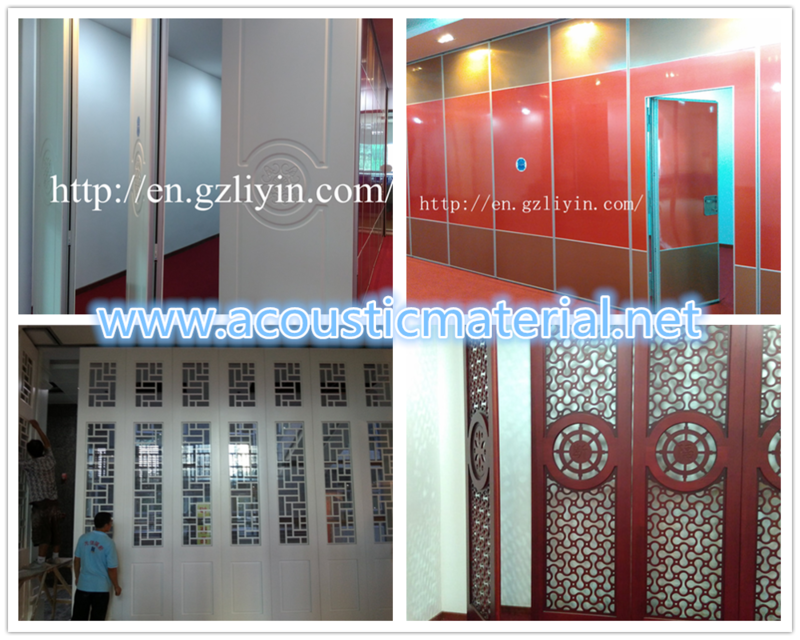 New products 2015 innovative product construction material partition wall have some characters here. 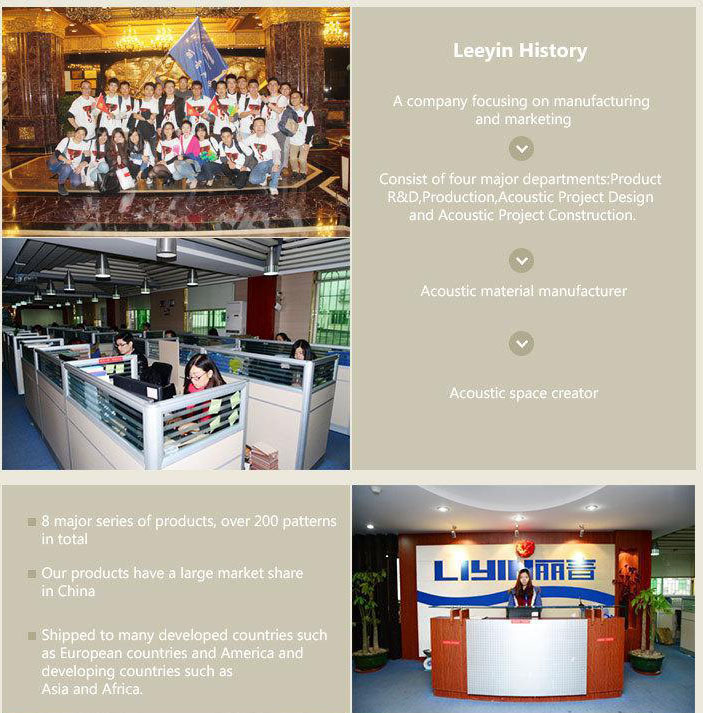 Guangdong Liyin Acoustics Technology Co., Ltd.